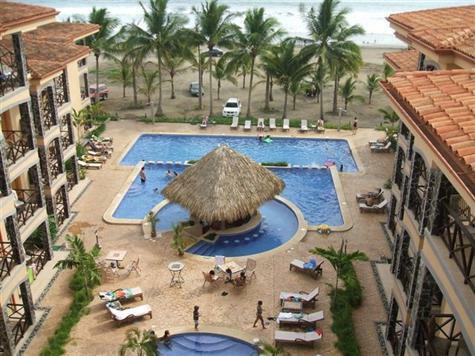 Jaco Beach condos FOR SALE by RE/MAX Oceanside Realty. Because there is no formally established Costa Rica MLS, it is important for work with a professional real estate agency. Jaco Beach condos offer more choices than Costa Rica beach condos in other Pacific or Caribbean beach locations because foreigners can own the property in Jaco. History of Jaco Condos. Jaco Beach condos became popular in the last ten yearsmid 2000's when the Vista Mar condominium project was built. This was the first Jaco Beach condo project that was more than three stories tall. Soon after, Daystar Properties built its first condo on Jaco beach called Bahia Azul. Daystar was successful in building several more Jaco Beach condos including Diamonte Del Sol, Bahia Encantada, La Paloma Blanca, The Palms and Breakwater Point. Vista Mar developers Vista CR also built Vista Las Palmas condos on Jaco Beach. Vista Las Palmas is the second tallest building in Costa Rica. Other Jaco Beach condos are listed below including those in neighboring Herradura in Los Suenos resort that start around $389,000 to over a million dollars. It is a BUYERS MARKET in Jaco! Jaco Condos are at the lowest prices ever! Contact us today! As you can see there are many options available for Jaco Beach and Costa Rica condos so be sure to work with a professional Costa Rica real estate agent from REMAX Oceanside Realty. The professionals at REMAX Oceanside Realty are experts on the Jaco Beach condos market and can help you to choose the one that best fits your personal criteria. 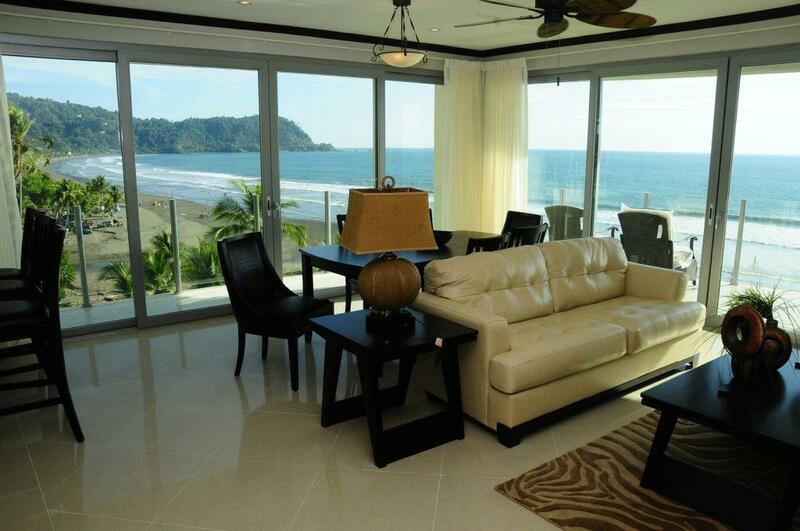 Oceanside Realty real estate agents specialize in assisting North Americans with purchasing Jaco Beach Condos. 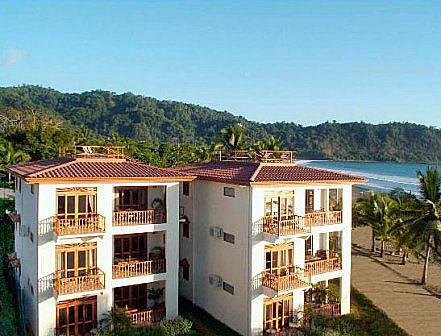 Contact us today for complete information about Jaco and the real estate market in Costa Rica.